We help our students enter the professional world by supporting their innovative projects, by encouraging them to participate in our tailor-made, professional development programme and by continually offering networking events and opportunities to connect with different employers thanks to our close proximity with 30 international organisations, 250 NGOs, 172 diplomatic missions and 931 multinational companies. One of our goals is to create a strong connection between Switzerland and our students, future professionals and ambassadors of the Graduate Institute. The Alumni Relations and Career Services Team is open to help you from Monday to Friday, 9:00 to 17:00. Please do not hesitate to drop by should you have any questions or concerns. We publish daily offers from our partners and, once a week, send out a summary of them. These offers are reserved for students and alumni. For newly-admitted students, login information to the site is sent out in September. Send an email to the Professional Builders at pbt@graduateinstitute.ch to set up an appointment. Shradha is currently pursuing a Master in International Affairs at the Graduate Institute. She holds a bachelor’s degree in Statistics from the University of Delhi with an additional certification in Intellectual Property Rights. She worked with ZS Associates, a US-based consulting firm, prior to coming to Geneva. In college, she worked for The Placement Cell, where she assisted students in identifying and applying for suitable internships. 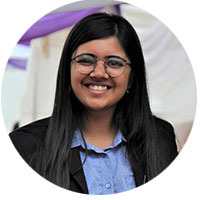 Karun is a development professional with over five years of experience in grass-roots level, education-based interventions in the public school system in India. Deeply committed to ensuring that each child has access to equitable and quality learning opportunities from the most underserved communities in India, Karun has shown his commitment to education as a teacher, academic counsellor and programme manager for a mid-sized non-profit. He holds a bachelor's degree in Commerce, a PG. Diploma in Journalism and a Master in Political Science, with a specialisation in International Relations. Karun is keen to develop human capital in emerging nations. 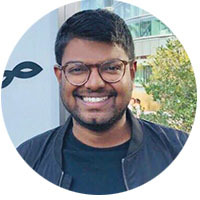 He hopes to act as a liaison between his peers and the Graduate Institute, ensuring that each student takes advantage of the numerous exciting professional opportunities available in Geneva. 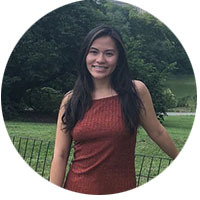 Callie is currently pursuing a Master in International History at the Graduate Institute, which is part of the Joint Degree Programme with Wellesley College. She has a strong record of experiences working with professionals in Taiwan, the US and Switzerland on global challenges related to geopolitics, business and advanced technologies (i.e. Artificial Intelligence). She is fluent in Mandarin Chinese and English and has a basic knowledge of French. As a Professional Builder, she looks forward to assisting her peers in exploring their career aspirations. Linda is a Master of Development Studies student who is experienced in supporting the professional development of her peers. 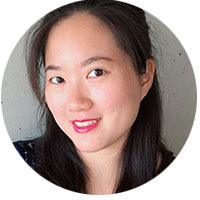 During her undergraduate career at the University of British Columbia, she managed the professional development and mentorship portfolios of the Arts Co-op Student Association. As part of the Association, she aided students by reviewing their resumes and cover letters and coordinating workshops. She looks forward to working with her fellow Graduate Institute students to refine their resumes and cover letters. Michele Wilma goes by the saying: ”Whoever owns knowledge has the key to success”. During her bachelor’s degree programme, she worked as a Public Relations, Communications, & Career Advisor Assistant at her university. Following the completion of her degree programme, she spent over six months at the Executive Office of the UNHCR Regional Refugee Coordination Office for the South Sudan Situation as the Coordinator and Special Adviser’s intern. She enjoys leading her peers in making sound decisions on employability, market demand and professional integration. 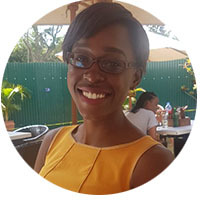 Candice is a second year Master in International Affairs student focused on the International Finance and Trade track. Before attending the Graduate Institute, she completed her bachelor’s degree at Ivey Business School in London, Canada, where she volunteered with various student initiatives. She has worked for over three years in the private sector and more recently, completed an internship in an international organisation. 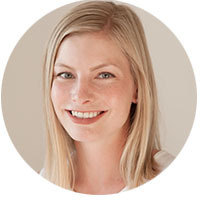 Candice is the Professional Development Committee (PDC) representative on the Professional Builders Team. On behalf of PDC she will promote and support the Builders in their advisory activities. The Alumni Relations and Career Services team is at your disposal every Monday and Friday from 09:30 to 12:00. We answer your questions regarding attestation requests, quick reviews of your applications or permit questions. No appointment is needed during these time slots but the meetings do not exceed 10 minutes. If you have any questions about legislation regarding residence or work in Switzerland, please consult our FAQs. If you are unable to come during walk-in advice or if you cannot find answers to your questions in our FAQs, please do not hesitate to contact us via email. 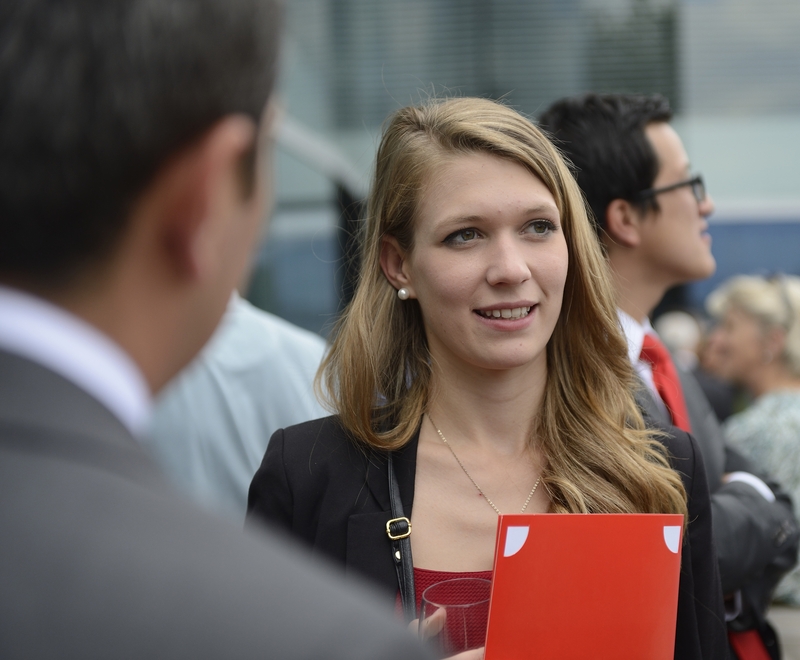 At Alumni Relations & Career Services, we are dedicated to helping you lay the foundation of your professional future throughout the course of your studies in Geneva. We do this by offering you our professional experience and expertise, as well as providing you with access to a vast network of public and private sector employers in Switzerland and abroad. 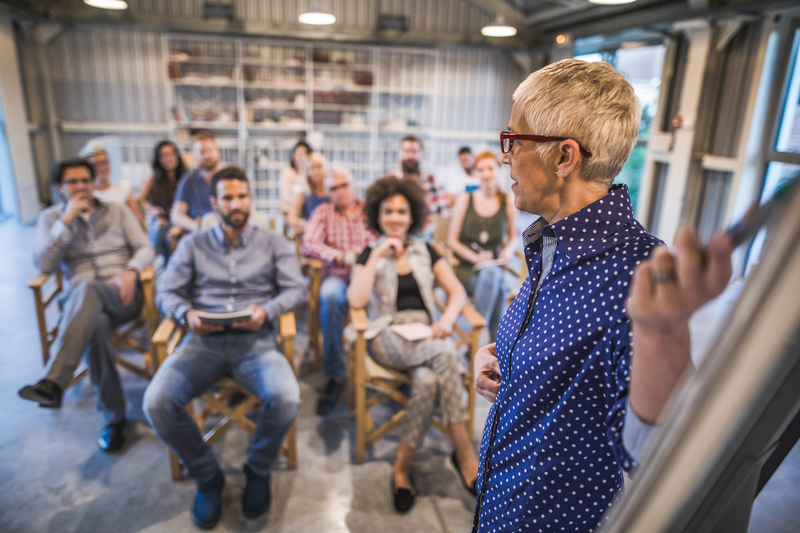 Every year, Alumni Relations & Career Services organises a professional development programme in collaboration with employers, colleagues, consultants and alumni from the public, private, academic and third sectors. This programme is made up of workshops in transferable skills, job search tips (on CVs, motivational letters, interviews, salary negotiation, etc.) and advice on how to use social media. We also regularly organise panels on career prospects in different areas. In collaboration with employers and alumni from the academic, public, third and private sectors, the Programme is comprised of Connexion Career Days and workshops on transferrable skills, job search tips, the use of social media and more. Many Graduate Institute students combine professional experiences with their studies. With 30 international organisations, 250 NGOs, 172 diplomatic missions and 931 multinational companies in close proximity of the Institute, there is a consistent flow of internship and job opportunities in a diverse range of international work. 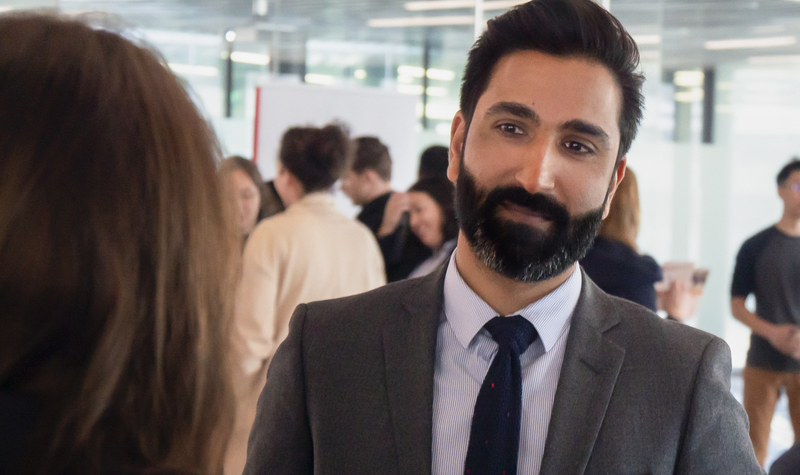 The strong links between the Graduate Institute’s students that have also worked in Geneva’s international community have left a positive impression for those going forward.